A petition by the All Maharashtra Human Rights Welfare Association (AMHRWA) to trace an Indian has reportedly been admitted by the Pakistan Supreme Court. Hamid Ansari had disappeared from Khyber Pakhtunkhwa province in 2012. No Pakistani lawyer has stepped forward to represent AMHRWA. Hence, help from United Nations is sought. In the first week of July, Chief Justice Mazhar Alam Miankhel and Justice Nisar Hussain Khan were astonished as to how an Indian national had entered Pakistan from Afghanistan without valid documents and reached Kohat. Ansari’s mother had also met external affairs minister Sushma Swaraj, seeking her help. On July 1, the Peshawar High Court directed Pakistan’s defence and interior ministries to provide full information about the Indian national. 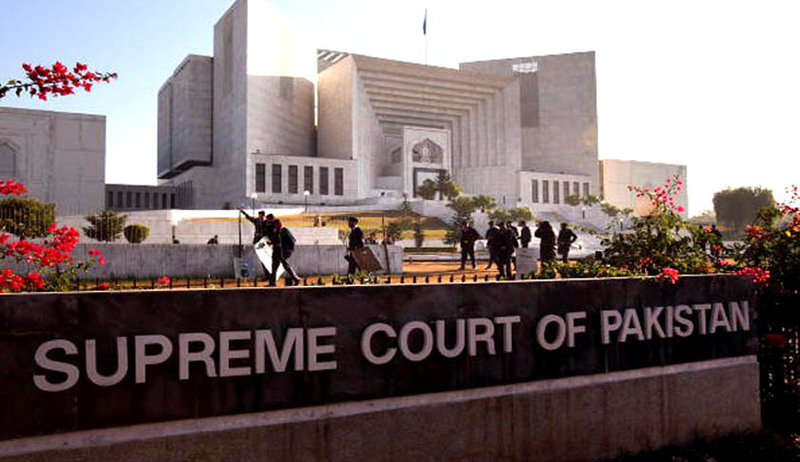 His parents, bank employee Nehal Ansari and college professor Fauzia Ansari had reportedly approached the Supreme Court of India seeking directives for the Indian government to pursue the case of their missing son with Pakistan. In February this year, the Indian Supreme Court disposed of the petition, saying there was little the government and even less the court could do. His mother had finally managed to get her application through to the Human Rights Cell of the Supreme Court of Pakistan, which in March 2014 forwarded the case to the Commission of Inquiry on Enforced Disappearances. The Commission of Inquiry on April 10, 2014, directed the Khyber Pakhtunkhwa home department to register an FIR at the city police station in Karak district under Section 365 of Pakistan Penal Code, and to constitute a joint investigation team (JIT) to trace Ansari. Ansari was an IT engineer, who had travelled to Kabul in November 2012, for a job. He suddenly stopped contacting his mother one day and after checking his email and facebook accounts, it was revealed that he had maintained contact with a few Pakistani friends. In 2011, a Supreme Court bench comprising of Justice Markandey Katju and Justice Gyan Sudha Misra had appealed to Pakistan, to mull over granting remission to Gopal Dass, an Indian prisoner detained in the Lahore Central Jail for about 27 years, on humanitarian grounds and to release him. His borther, Anand Vir had approached the apex court, contending that his brother had been arrested in 1984 by the Pakistan Border Security Force, when he mistakenly crossed the Indo-Pakistan border. He was accused of being a spy and tried under the Pakistan Official Secrets Act, by a Pakistan Field General Court Martial by Pakistan army authorities, and awarded life sentence on 27.12.1986, which sentence was confirmed by a Brigadier. Justice Katju began the judgment which a a sher (couplet) from the well known poem, ‘Gulon mein rang bhare baad-e-naubahaar chale’ by the great Urdu poet Faiz Ahmed Faiz, whose birth centenary was being celebrated all over the world in 2011. He later reckoned the power of this polite appeal, recalling how the appeal from India’s highest judiciary was respected by the Pakistani authorities, and Gopal Das was released soon after. With the help of Jas Uppal, a lawyer from the UK, the Ansari family has launched a petition called “Demand the release and return of Hamid Ansari to his family in India”. This petition is addressed to the Chief Justice of the Pakistan Supreme Court. There is hence room for vigilant sanguinity on numerous fronts. Let the law follow its course, and Hamid Ansari and others like him reach home safely at the earliest.